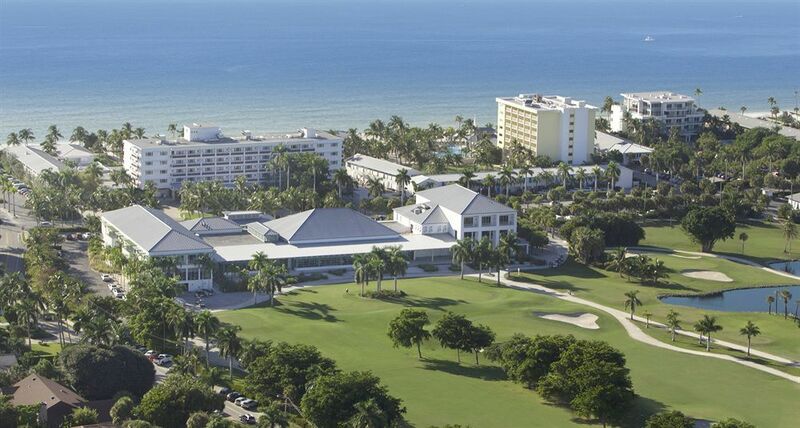 Naples' only true beachfront resort with on-site golf, tennis, spa, and water recreation. 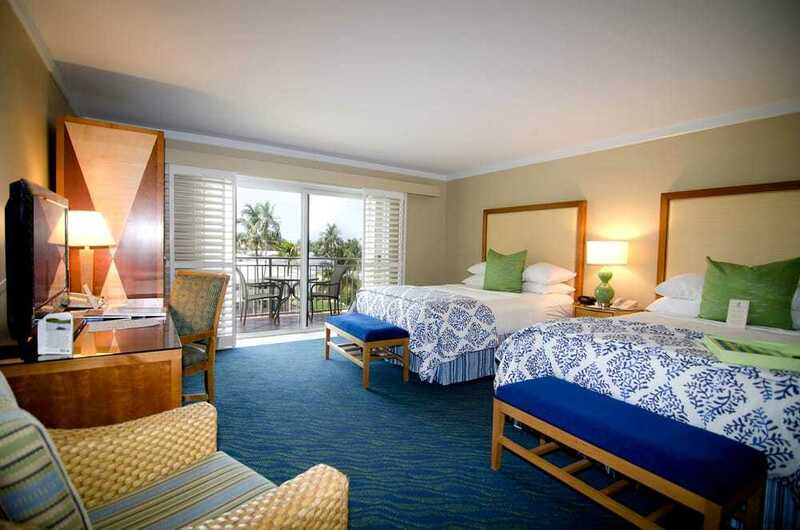 This hotel has"Old Florida" charm and is set on 125 lush acres, complimented by our Par-72 championship course and seven miles of white-sandy beaches. 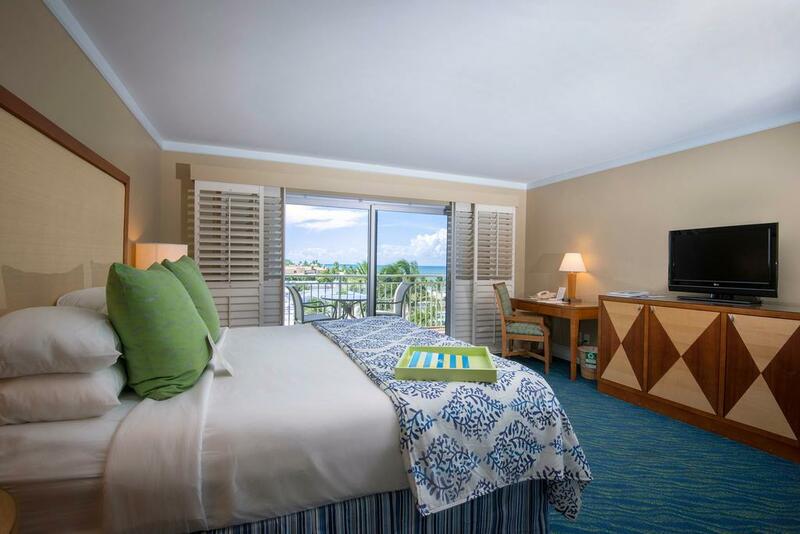 Guests can enjoy the fabulous beachside pool complex, The Naples Beach Club Spa and fully euipped fitness center. 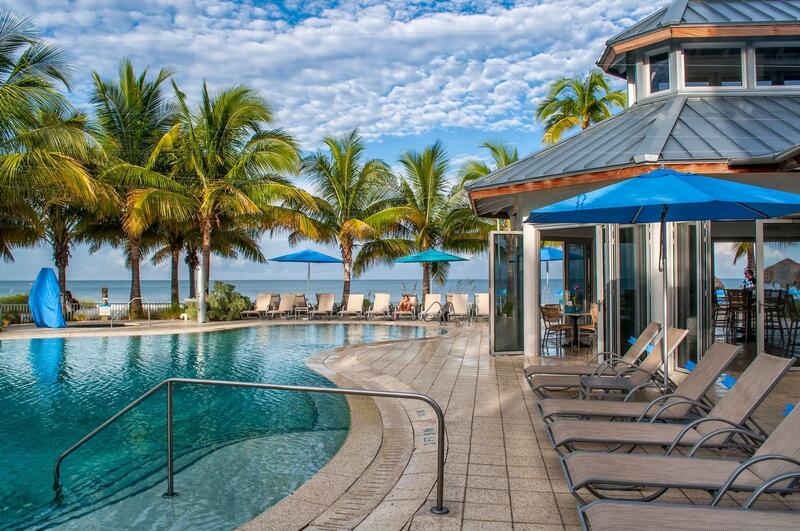 And join us for complimentary live jazz concerts by the pool or lobby bar music during the year (check for dates).